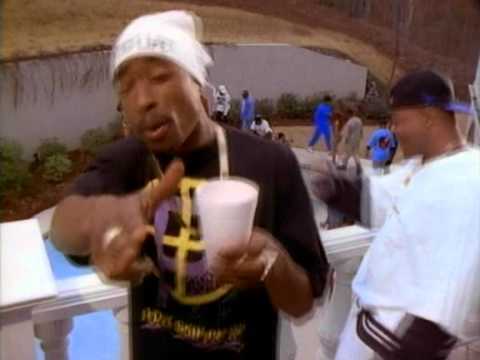 Music video by MC Breed ft. 2Pac performing Gotta Get Mine. The hit single released off his third album, The New Breed (1993). "Gotta Get Mine" made it to #6 on the Hot Rap Singles, #96 on the Billboard Hot 100 and #61 on the Hot R&B/Hip-Hop Singles & Tracks.